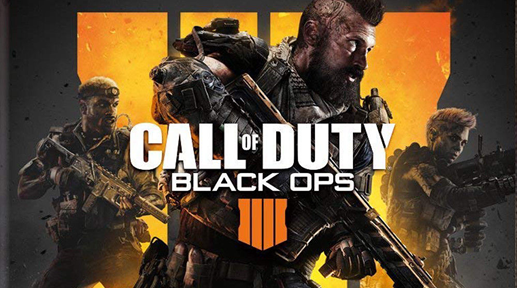 Call of Duty Black Ops 4 Gamepack for Titan One. Jitter for MOG12, by My_Eggplant_got_her. Requires Trophy System and GungHo.